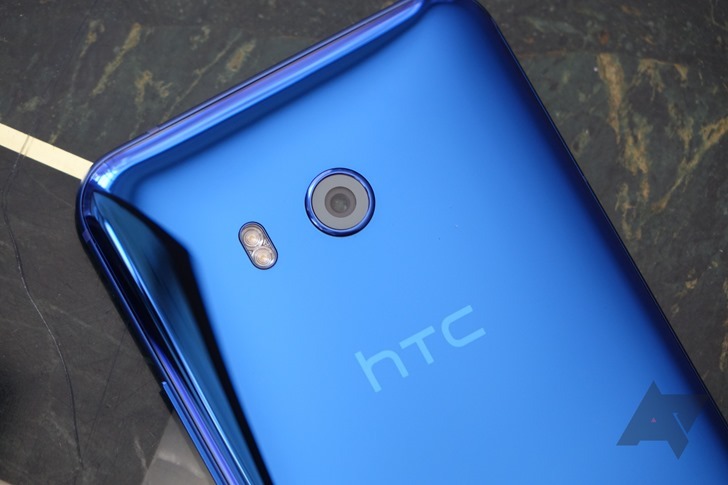 The HTC U11 is a pretty good phone, and certainly an improvement over the earlier U Ultra. HTC previously announced that the phone would recieve an update enabling 1080p 60FPS recording, and now the time has come. HTC said on Twitter that the system update will be rolling out, "over the next couple of months to devices everywhere." That's quite a while to wait, but you can probably thank carriers for that. As seen in the below tweet, the update has already hit the Hong Kong U11 (at the very least). In addition to the recording improvements, the update also includes the August security patches and various "system enhancements." Let us know in the comments if you have received the update on your U11. Or if you don't have a U11, you can talk about how your day is going. Either works.